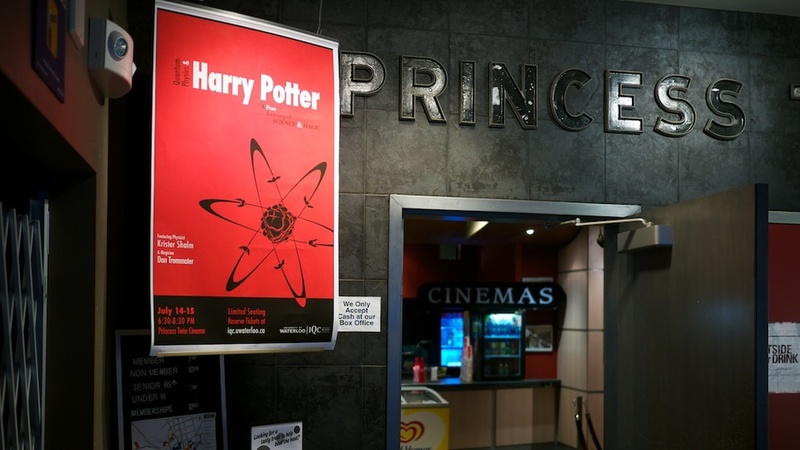 It is only one day before the Quantum Physics and Harry Potter show opens! Yesterday we were at the theatre doing a tech run to make sure everything worked. I am really excited about the show! The demos are going to work really well. As luck would have it, there is a magic shop right beneath the cinema. They have been very helpful and supportive of the show. 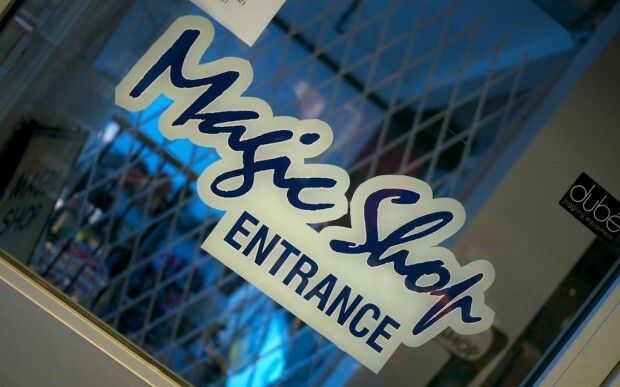 This Thursday and Friday they will be staying open late in case anyone wants to find out more about magic after the show.